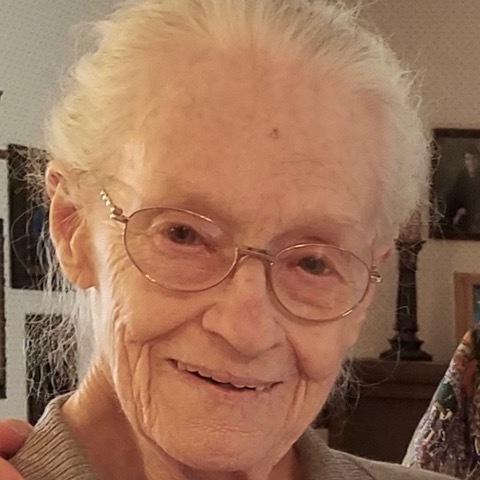 Arlene Jeanette Remmers, age 87, of Watertown, South Dakota, passed away on Wednesday, February 13, 2019, at Prairie Lakes Hospital in Watertown, surrounded by her family. 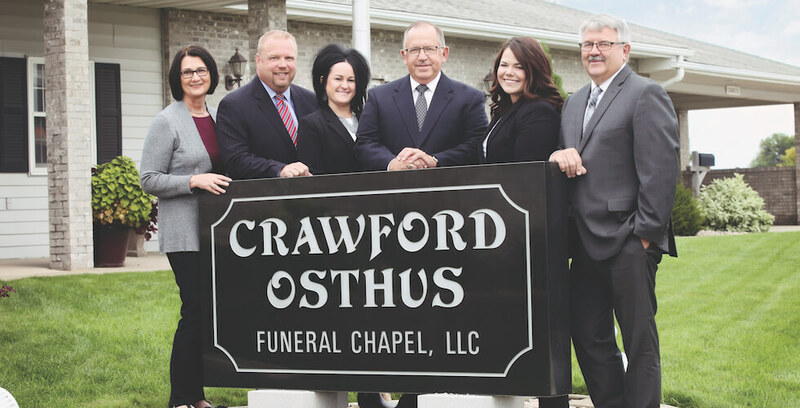 Funeral services will be at 11:00 a.m. on Saturday, February 16, 2019, at Crawford-Osthus Funeral Chapel in Watertown. Glenn Gasser, Phyllis Williams and Marla Freesemann will officiate. Music will be provided by Louisa Dykstra as violinist, Nick Vockrodt as cellist and Arlene’s grandchildren as vocalists. 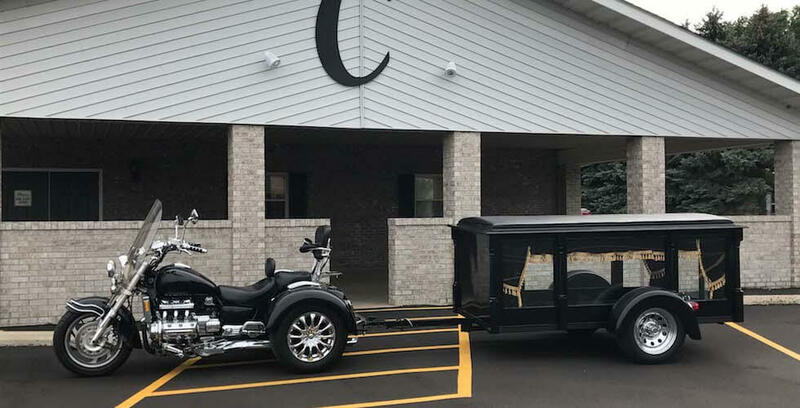 Visitation will be prior to services at the chapel on Saturday from 9:00-11:00 a.m.
Burial will take place at a later date at the Hazel Cemetery in rural Hazel, SD. Honorary pallbearers will be Arlene’s grandchildren. Arlene was born on May 6, 1931, in Hazel, South Dakota, to Tobias Emil and Lillian (Martsfield) Vockrodt. She graduated from Hazel High School in 1949. She later studied nursing at Lake Area Technical Institute in Watertown, becoming an LPN in 1971, and Dakota Wesleyan University in Mitchell, becoming an RN in 1976. 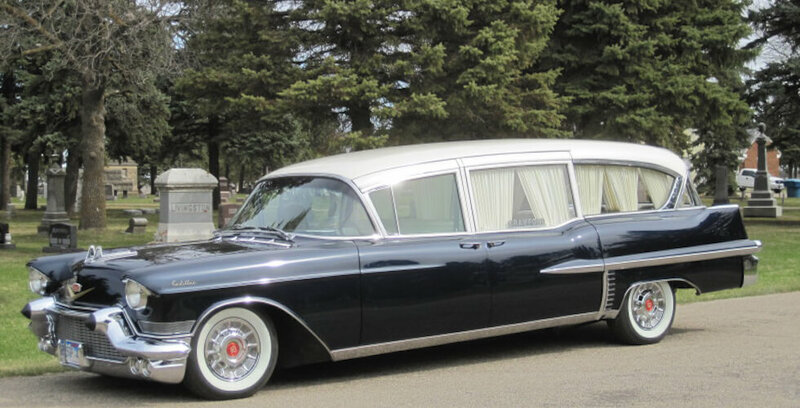 On August 17, 1949, she married Loyal Henry Remmers in Hazel, South Dakota. Loyal and Arlene lived on a farm near Naples, South Dakota. In 1983, they began wintering in Texas. After Loyal’s death, Arlene moved to Watertown in 1994. In 2004, she moved to Iowa and then later returned to Watertown in 2018. Arlene’s special interests were gardening, reading and nursing. Arlene is survived by two children, Bradley (Deirdre) Remmers of Alton, Iowa, and Kimberly (Jeff) Meyer of Kimball, Nebraska; a daughter-n-law, Lois Remmers of New Richmond, Wisconsin; five grandchildren and their spouses: Shanna Smidt, Toby Remmers, Mariah Baseman, Blair Remmers and Gregory Wilke; and four great-grandchildren. 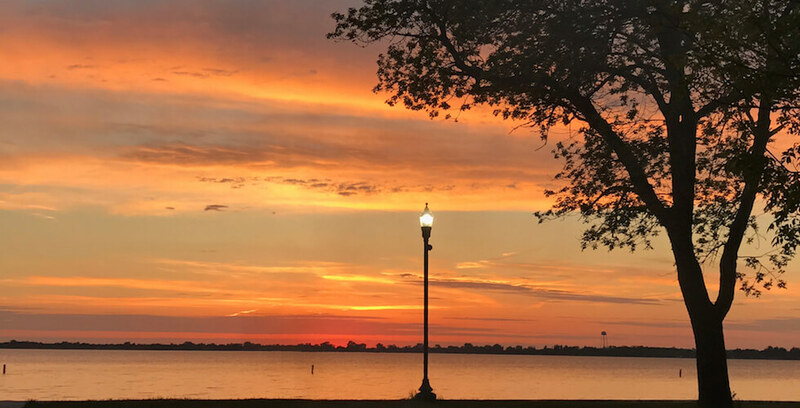 Arlene was preceded in death by her parents; an infant son, Eldon; her husband, Loyal; an adult son, Gregory Remmers; and a grandson, Justin Remmers.